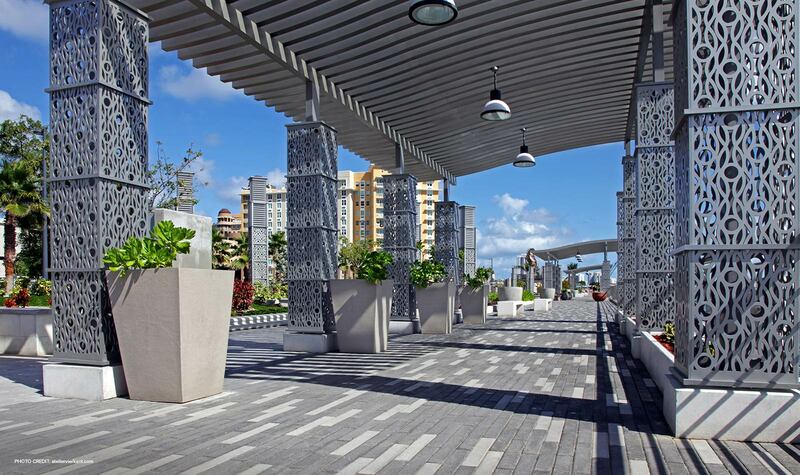 Through the creation of a series of vibrant and diverse neighborhoods, Bahia Urbana will return the waterfront to the people of San Juan and Puerto Rico. 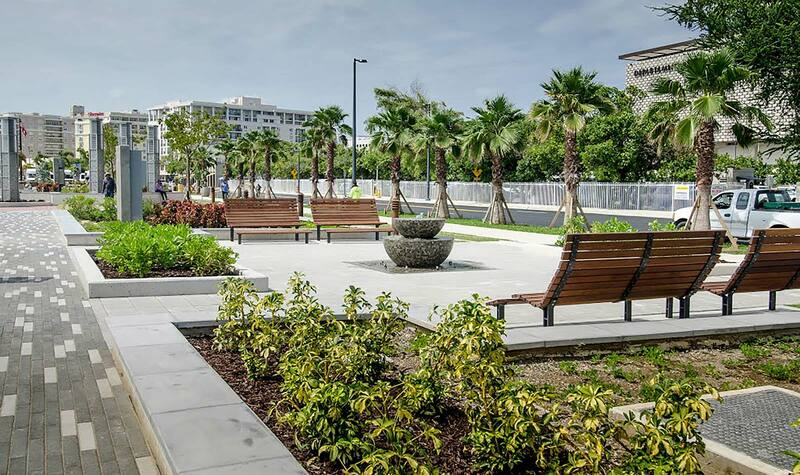 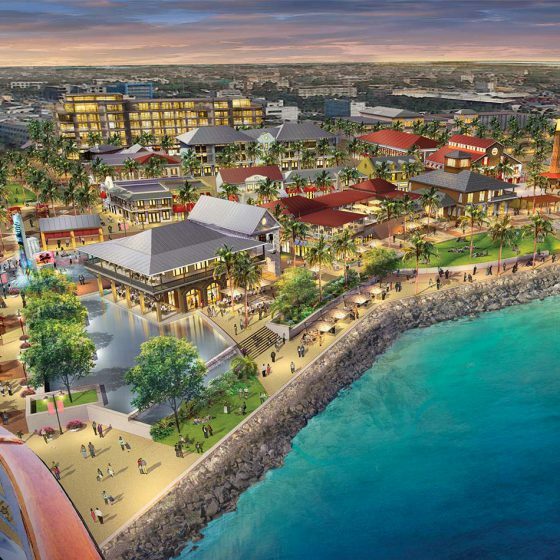 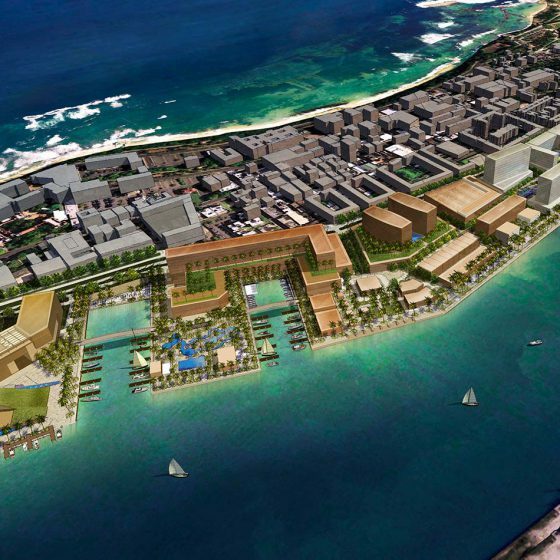 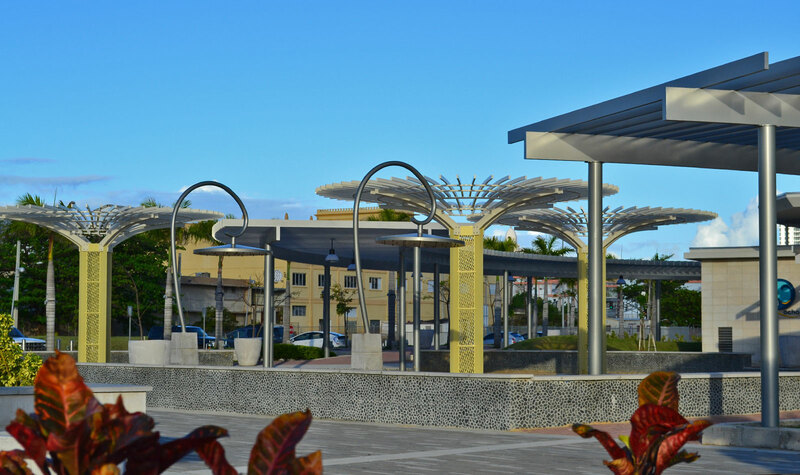 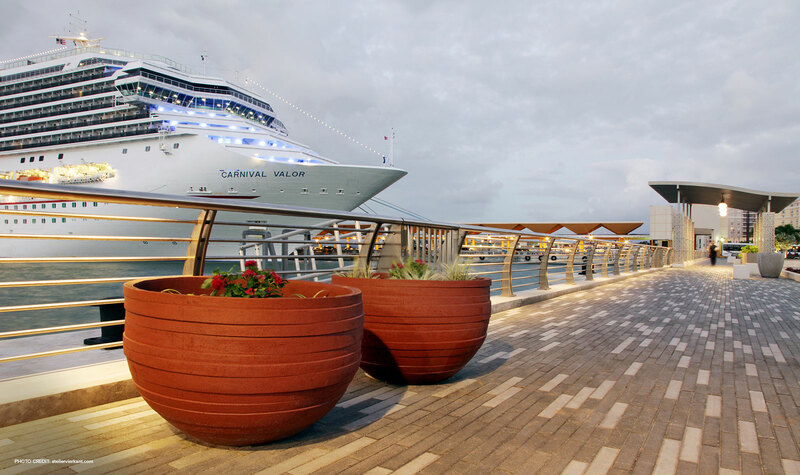 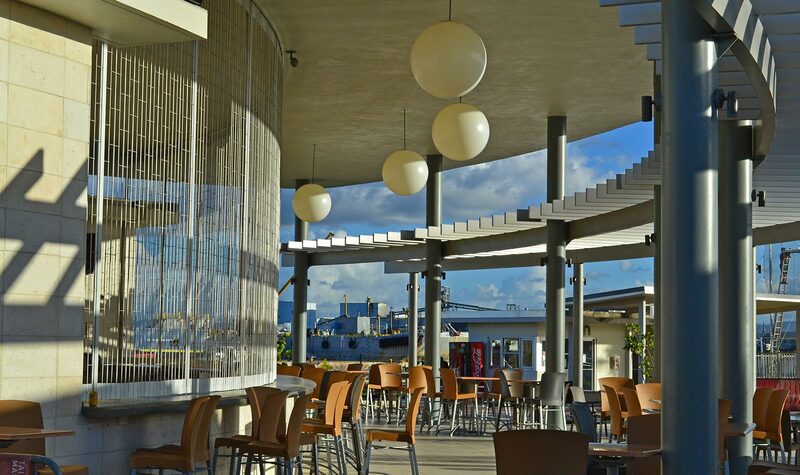 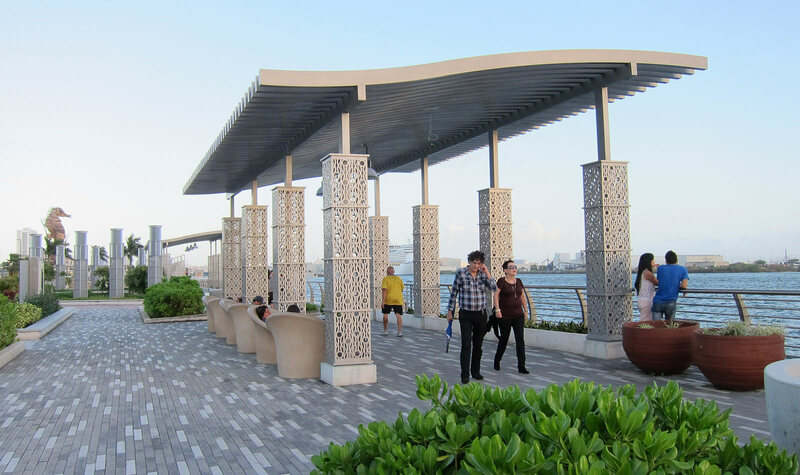 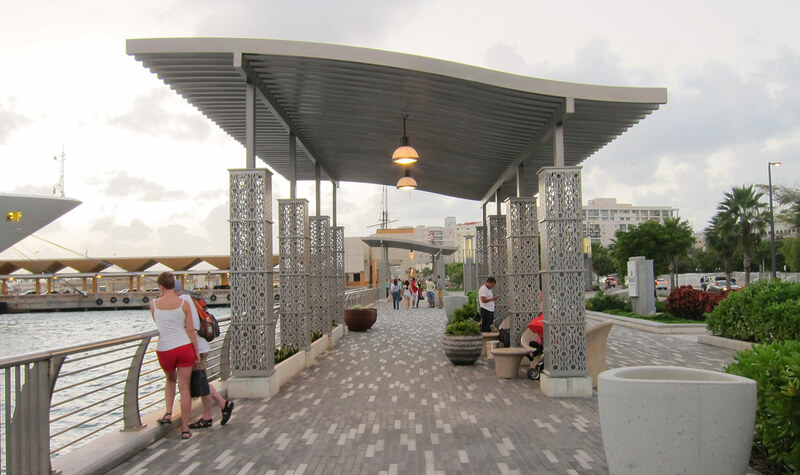 Bahia Urbana will connect the urban pattern of Old San Juan with Canal San Antonio, the Convention Center District, and other nodes of activity through a multimodal transportation network. 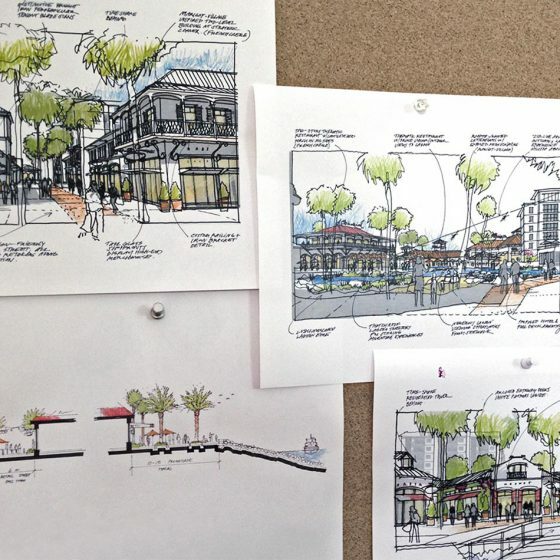 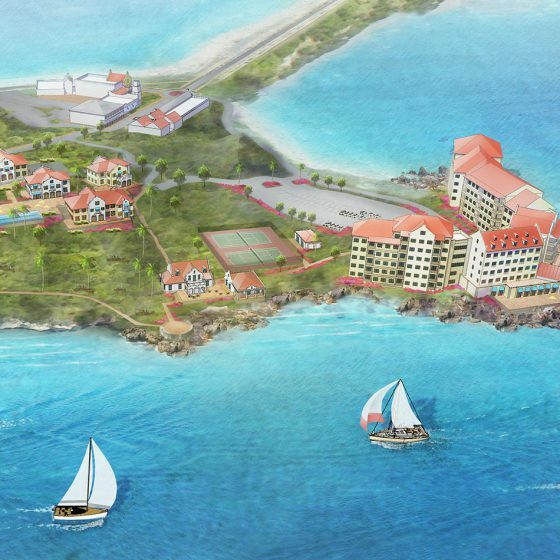 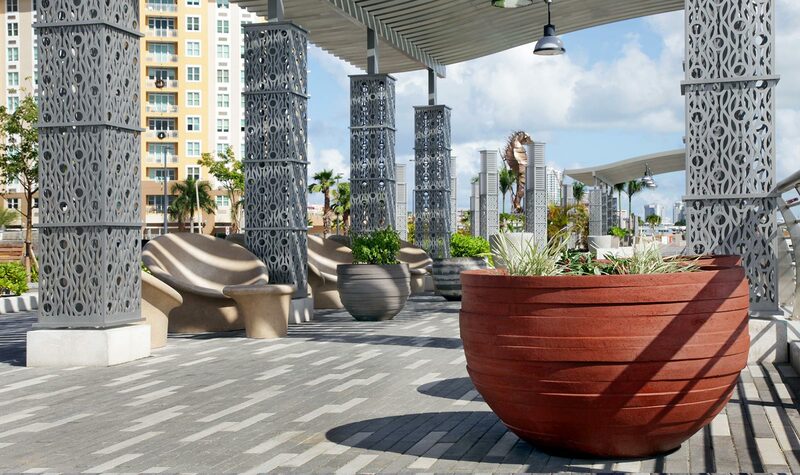 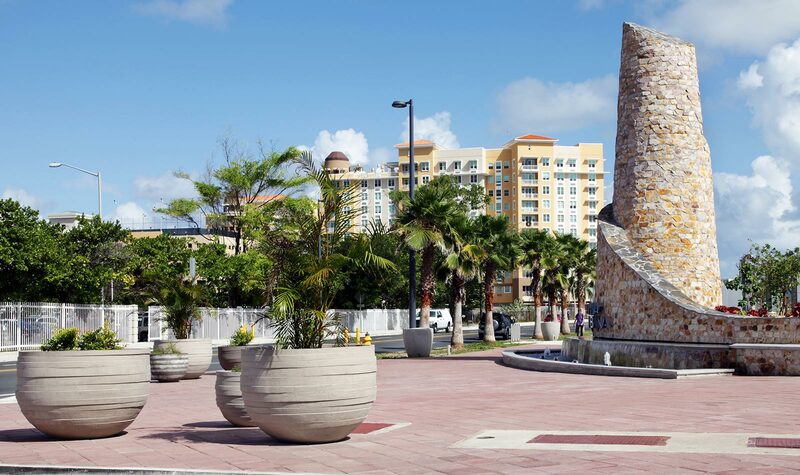 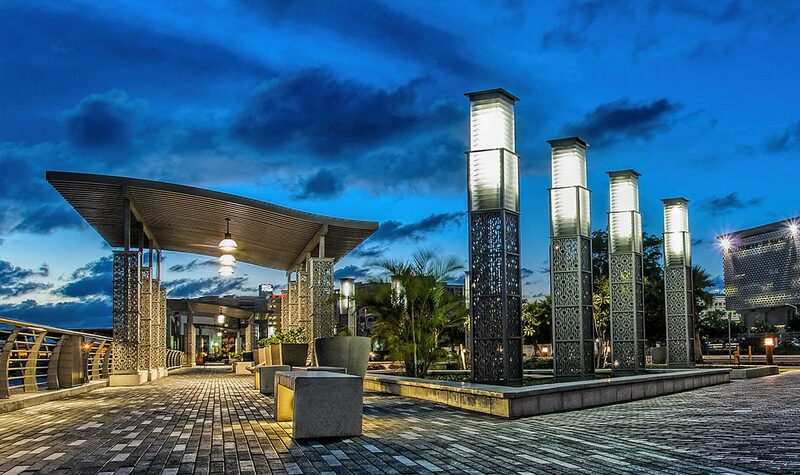 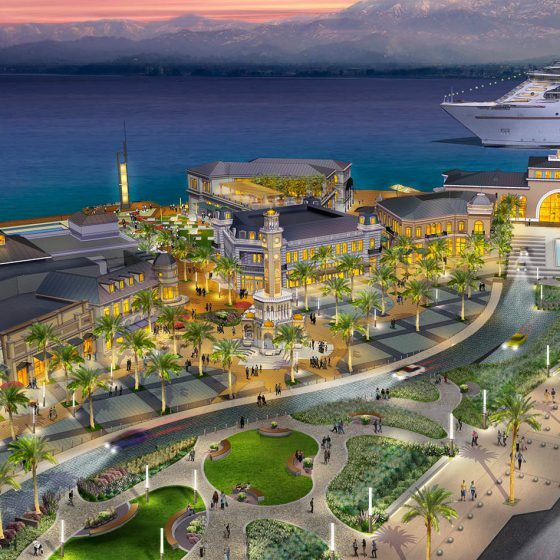 Goals of the project are to stimulate growth that is economically, socially, and environmentally sustainable; and to create an inviting and eclectic gathering place loved by the residents of San Juan, Puerto Rico, and visitors. 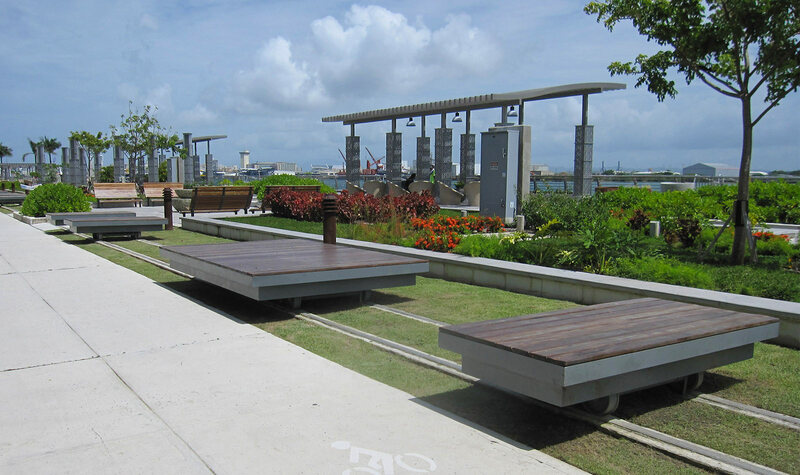 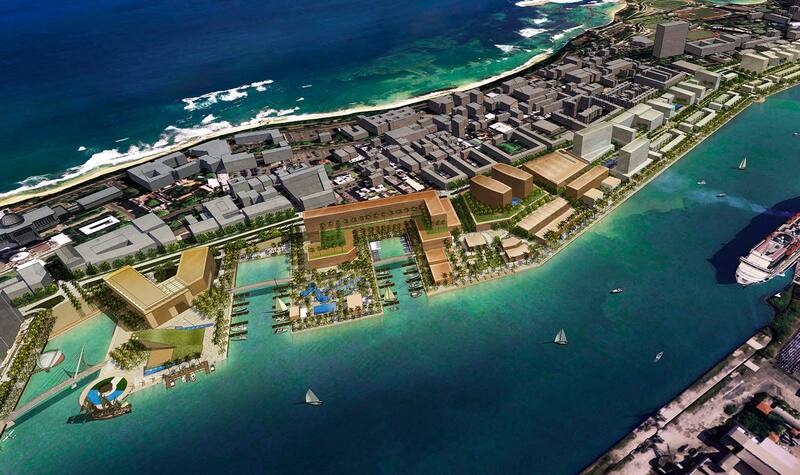 Designed in collaboration with Forest City, LandDesign.